Do you have an idea for a business that has the potential to grow into a massively profitable, sustainable, long-lasting empire? Bedros Keuilian and Craig Ballantyne want to help you make that happen. Bedros and Craig are both 8-figure entrepreneurs and long-running business partners who have teamed up to pay it forward to the entrepreneurs who are struggling or just starting out. Listen in to discover practical strategies to become a better leader, build a stronger team, identify and attract your ideal client, and optimize your own health and mindset for peak performance. Previous guests include Super Bowl Champion Steve Weatherford, online marketing legend Frank Kern, and world-famous entrepreneur Jesse Itzler. You can connect with Bedros Keuilian on Instagram @bedroskeuilian and with Craig Ballantyne @realcraigballantyne. 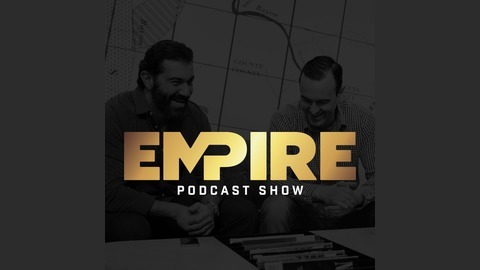 For show notes and exclusive bonus content, go to https://bedroskeuilian.com/podcast/. Life is full of ups and downs; just like business, personal moods, stocks, anything really. Just ask real estate/ life/ success guru Dean Graziosi and Bedros Keuilian. 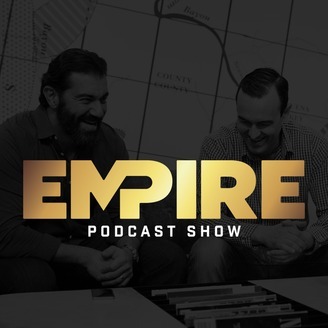 In this episode of Inside Look, Dean and Bedros get very transparent about their pasts, and how they use those traumas and negative memories to boost them into the world-class businessmen they are today. Watch or listen now to see how Dean was able to leverage that pain and turn it into empathy and success.